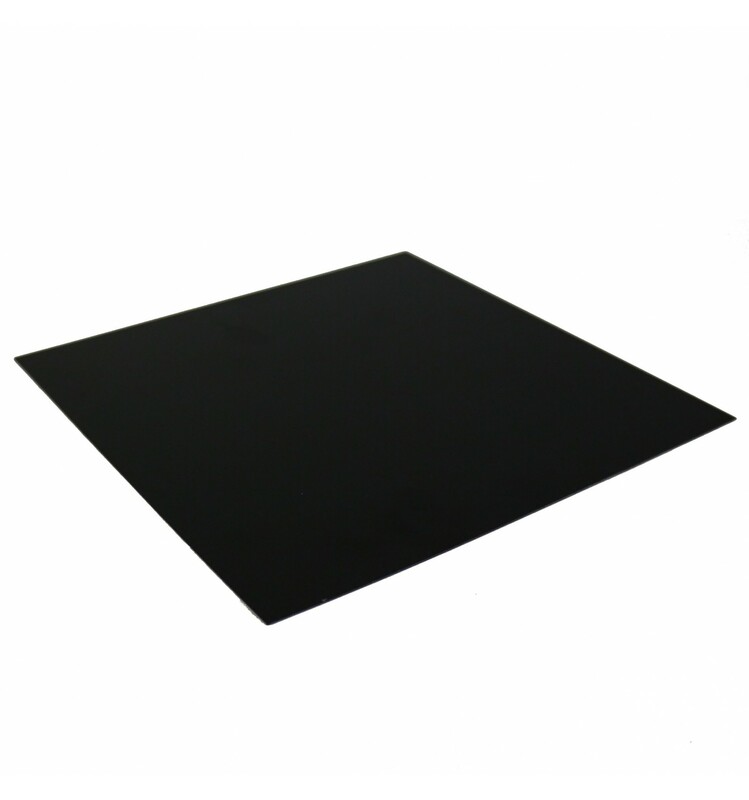 These sheets of 500x500mm BuildTak are high quality Adhesion Aids, designed to offer effective adhesion qualities at a cost-effective price. And rather than consumables like ABS juice, Blue Painters Tape or hairspray, which require cleaning and reapplication every few prints, these sheets only need to be replaced after relatively substantial wear and tear. The sheets come in pre-cut sizes of 500x500mm, which is enough to cater to almost any desktop 3D Printers available. Additionally, they can also be cut down to size if necessary, although we do stock other pre-cut sizes within out Heatbeds Category if you are looking for smaller sheets as well. These 500x500mm BuildTak sheets are heat and impact resistant, and are capable of outlasting alternatives despite the harsh conditions that they are exposed to during and after the 3D Printing process. And whilst you would typically have to clean off and reapply other adhesion aids at least once every few prints, these sheets offer a lifespan that makes them even more cost-effective than cheap hairspray. Furthermore, the smooth finish makes the print-removal process easy, as the paint scraper can easily slide beneath the printed plastics and lift them off without damaging the bed or the prints. BuildTak is designed for one purpose – to provide an effective and affordable print surface to improve first-layer adhesion. This in turn improves overall 3D printing quality, as the first layer is essentially the foundation for the rest of the print. And while there are a variety of other adhesion aid products on the market, none can quite compare to the consistent quality and durability that BuildTak can offer. 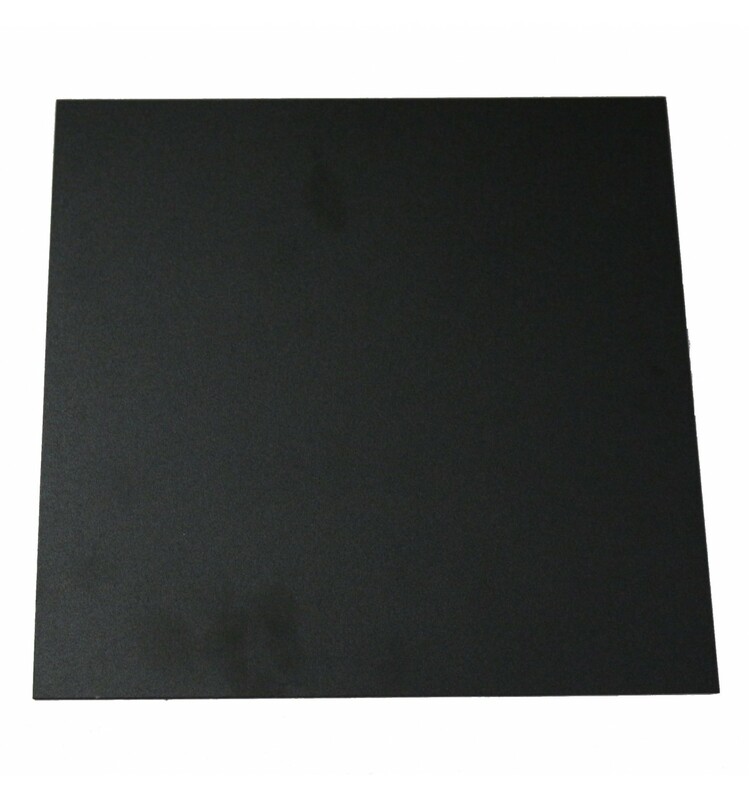 These 500x500mm sheets are designed for 3D Printers with large beds like the Creality CR-10 S5, although we also stock a variety of other sizes including 300x300mm and 400x400mm as well. However, you can also choose to trim these sheets of BuildTak down if you have a printbed with a peculiar size, such as a 500x400mm bed, making these 500x500mm sheets somewhat universal, catering to almost all desktop 3D printers on the market.